While entertainment-focused technological advances such as 4K have certainly improved our viewing environments, there is a lot going on behind the scenes. 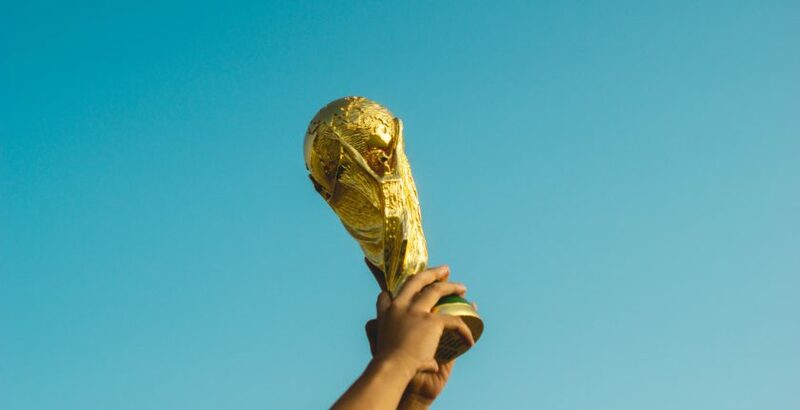 This week we count down our top 5 uses of technology in this year’s 2018 FIFA World Cup. First introduced at the 2014 World Cup in Brazil, referees will once again use Goal-line technology to help track the game. Using information from 14 high-speed cameras, Goal-Line technology sends a signal within one second to the referee’s watch indicating when the ball has crossed the goal line. Approved in March of this year by the International Soccer Association Board, approved use of video assistant referee (VAR) in soccer. This World Cup will be the first to offer video technology as an additional tool for referees in what is known as video assistant referee (VAR). This new technology, based on broadcast and audio equipment, was customized over the last two years to the specific needs of soccer. While it certainly won’t replace the human referee, this technology will be used to “correct clear and obvious errors and missed incidents in clearly defined match-changing decisions”, according to FIFA. To bypass language barriers in Russia, World Cup fans been actively using the Google Translate applications on their mobile phones proving itself indispensable for many fans to communicate with locals in bars, restaurants and hotels in the 11 host cities. On July 7, Hyundai Digital Asset Company (HDAC) aired an advertisement bestowing a futuristic vision featuring IoT technologies. BBC reports that the ad reached an estimate 19.64 million global viewers during the match between England and Sweden, airing during every half-time break and promoting IoT environments through the use of private and public blockchains. Did we miss something? Do you know about more interesting technologies that are being seen in Russia during this year’s World Cup? Tell us about it in the comments below!